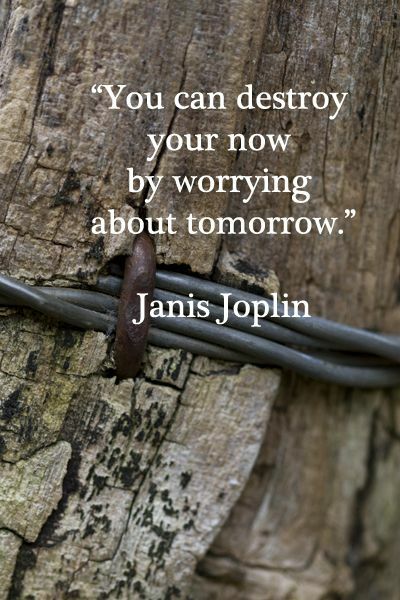 I know ever since I was a little girl, my Grandmother would tell me that " Worrying is like a rocking chair, you rock and rock and rock, and still you don't go anywhere." I thought about that this week as I was looking over my work schedule and putting it on the calendar for the next 3 months. As I was doing so I saw that in November...I need to have another cancer check up. This one is a MRI, where they inject die in me, and check and see if cancer has returned. It is a very long test, it is in that MRI machine and you have to go in a tough position and ...frankly...it stills scares me to death! Then a few things come into my mind, this quote by my Grandmother... and the scriptures which remind us that Fear is not from God. But that Faith is and it is only through faith and hope, that you can get a peace that truly helps you trust and enjoy life. I have had some of both in my life. But I have to say I really believe in the old saying " what you fear you create". I need to not feed my fears, I need not to take advice or make decisions from my fears, and most of all I need to make sure that Fear doesn't still away too many minutes of my life! Yes, I have good days with this and some bad days. As I told one of my kids tonight, no matter what...fearing something isn't healthy and we need to have trust that our Heavenly Father will make us equal to whatever comes our way. Yes...faith, is a far better way to live. Lynn - this is Kara from Lifting Hearts breast cancer support group in Utah. I'm wondering if you are still making your Recnac monsters? We are putting on our first retreat for cancer survivors, and I'm looking for a craft that I can have the women work on while they are there. We have a wonderful children's hospital here (Primary Children's), and I think it would be incredible if the women each made a monster to give to a child at the hospital. I don't want to steal your idea, so I thought I'd ask what you are doing with it. My email is nafari01@gmail.com, and my phone number is 801-360-4666. I'd love to get an answer back. :) Thanks! Kara, Thanks for writing, I would love to talk to you about your idea. I will send you off an email. Thanks again!